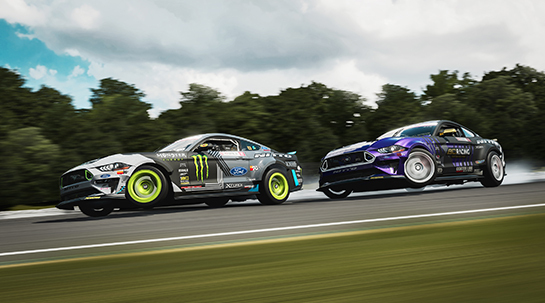 The Forza Horizon Rally Expansion Pack adds an entirely new element to Horizon’s open road festival driven racing – namely, the thrill and danger of rally racing. 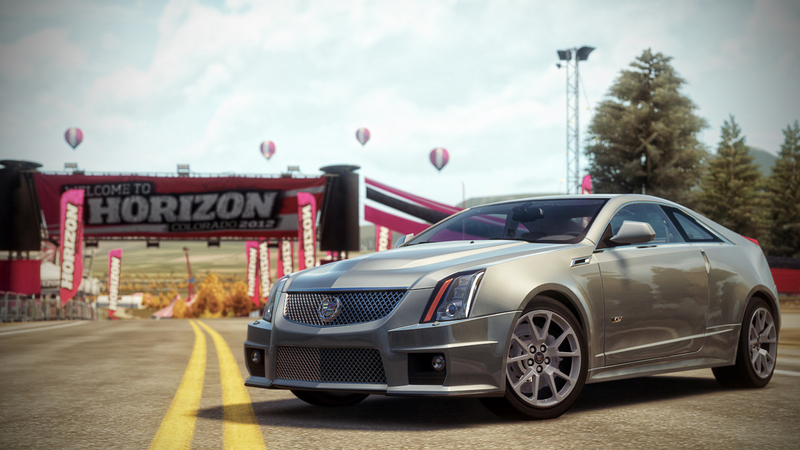 Each car is Forza Horizon has a set of challenges asociated with it. 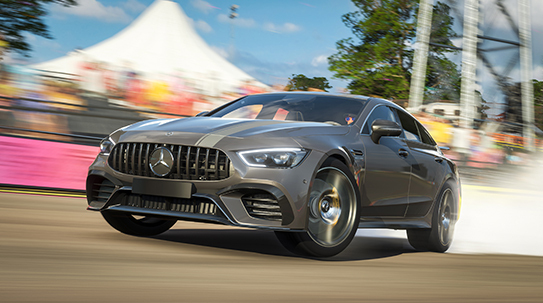 Even more reasons to try every car. 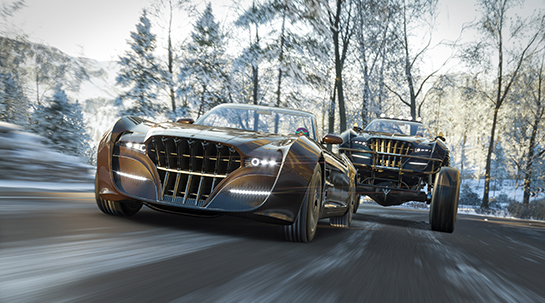 Whether built for speed or style, every car in Forza Horizon is a wonder. See the full list inside! 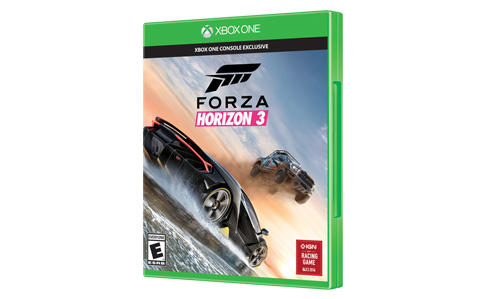 Screenshot galleries, gameplay trailers, and making-of videos, all here in the Forza Horizon media section! Welcome to Horizon Festival. 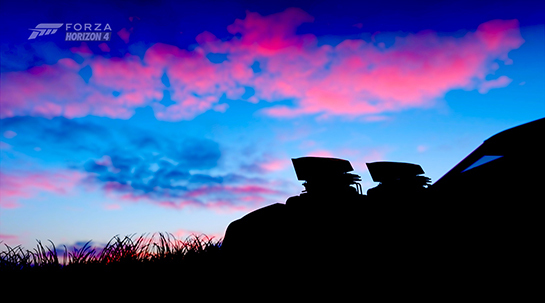 Explore the beautiful environments of Colorado, home to the biggest music and car party in the world.